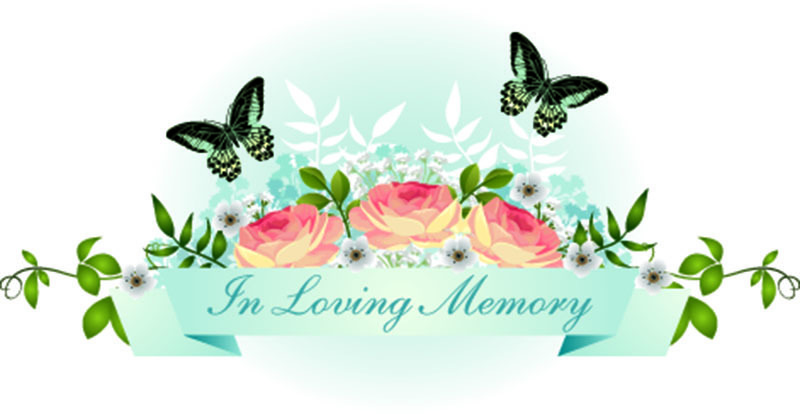 Plain Dealing, LA – Graveside services for Mrs. Joy Lynn Wise, age 79, were held at 2:00 pm, Sunday, July 15, 2018, at the Rocky Mount Cemetery, Plain Dealing, LA, with Rev. Scott Teutsch officiating. Interment followed in the Rocky Mount Cemetery under the direction of Bailey Funeral Home, Plain Dealing. Visitation will was held Sunday, July 15, 2018, 1:00 pm – 1:45 pm at Bailey Funeral Home, Plain Dealing. Mrs. Wise was born on October 4, 1938 to Jefferson Garrett and Goldie Ruth Cater Smith in Bossier City, LA and passed away on Thursday, July 12, 2018 in Shreveport, LA. She served as the town clerk for Plain Dealing, loved dancing, playing cards with her friends, being an active member of Plain Dealing Baptist Church, and spending time with her family and friends. She is survived by her son, Allan Rhodes and wife, Lauren of Mandeville, LA; daughter, Melissa Miles and husband, Kevin of Bivins, TX; five grandsons, Spencer Rhodes of Mandeville, LA, Grant Rhodes of Mandeville, LA, Alex Rhodes of Mandeville, LA, Matthew Miles of Ft. Worth, TX, Jacob Miles of Bivins, TX; granddaughter, Haley Miles of Bivins, TX; brother, Steve Smith and wife Brenda of Plain Dealing, LA. Mrs. Wise was preceded in death by her parents; husband, Jimmy Wise and sisters, Betty Wallace and Iva Jean Darby.